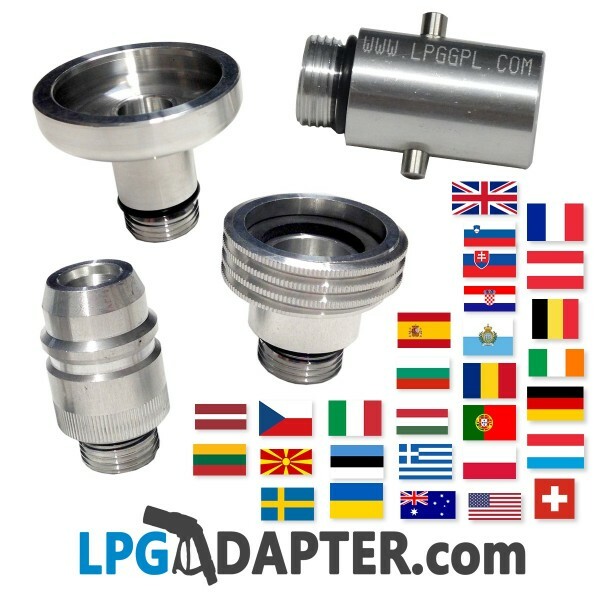 Use these LPG adapters for UK, Danish, Dutch, Norwegian LPG bayonet type autogas filling point fillers to refill at any auto gas stations across europe. 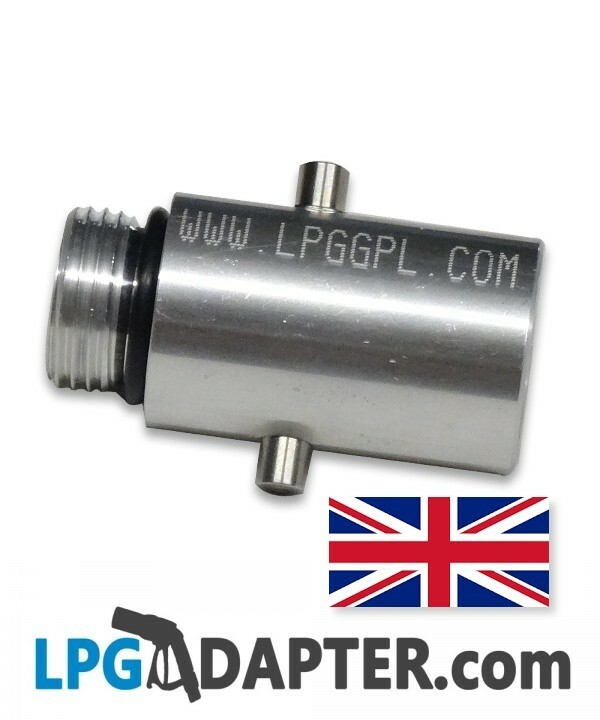 These UK BAYONET W21.8 TO ALL OF EUROPE + BAYONET LPG ADAPTERS allow a UK Autogas lpg converted Vehicles or Motorhome (Campers, Caravans, Campervans) with refillable lpg gas tanks / bottles to be filled at all European Countries autogas stations. 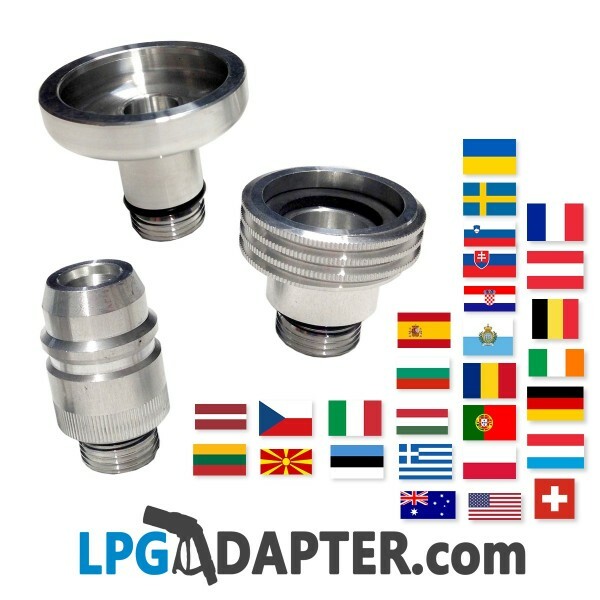 Going abroad? 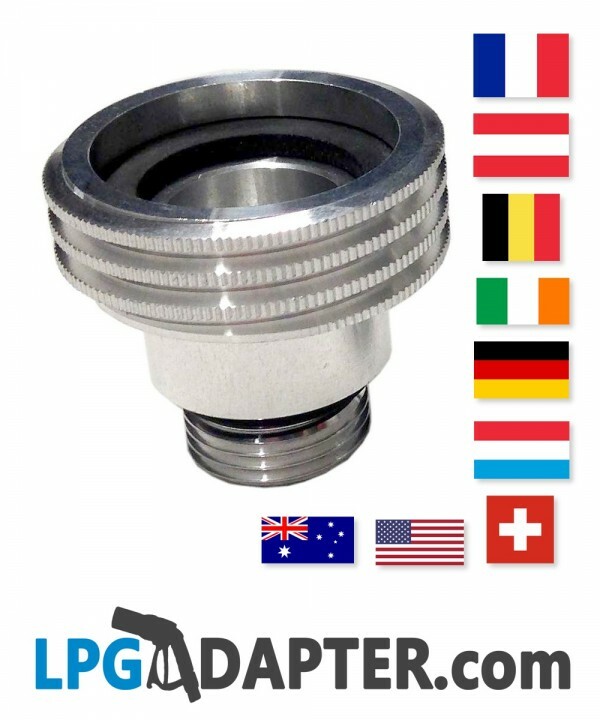 If your car has a UK type lpg filler you will need this UK BAYONET W21.8 TO ALL OF EUROPE + BAYONET LPG ADAPTER for European countries. 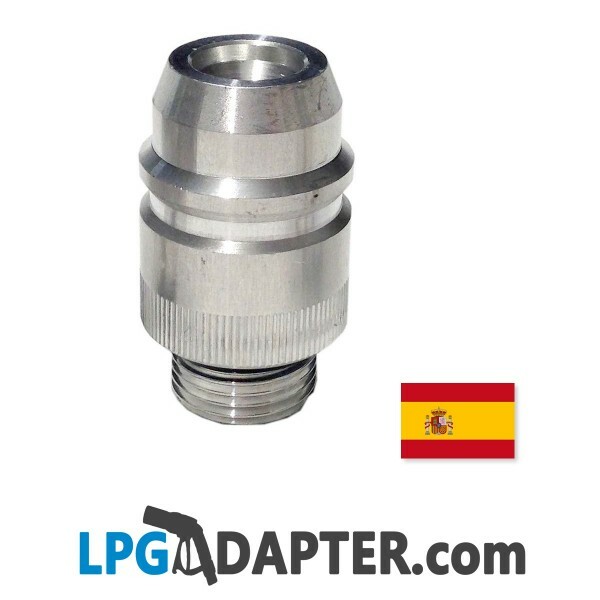 UK BAYONET W21.8 TO ALL OF EUROPE + BAYONET LPG ADAPTER are simple to use and can help you to save money on fuel and drive economically in all of Europe. 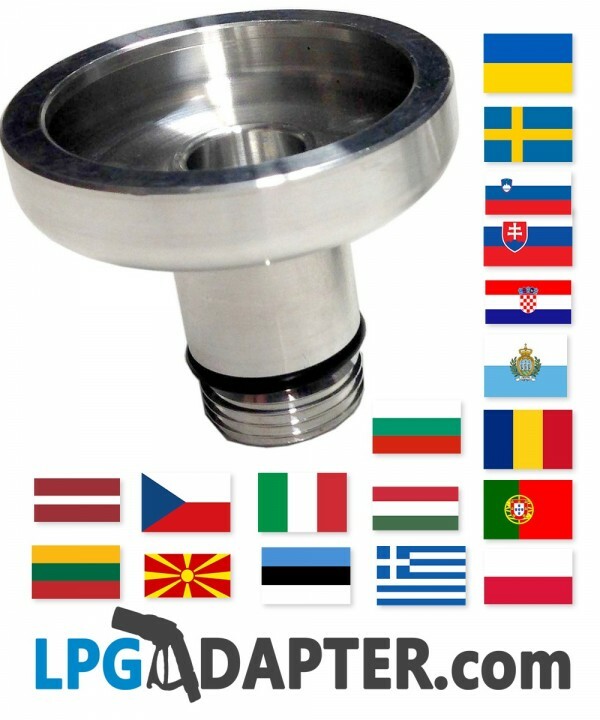 Product made out of high aircraft grade metal.